This year, we are working with some area hobbyists to offer strategy game tournaments. 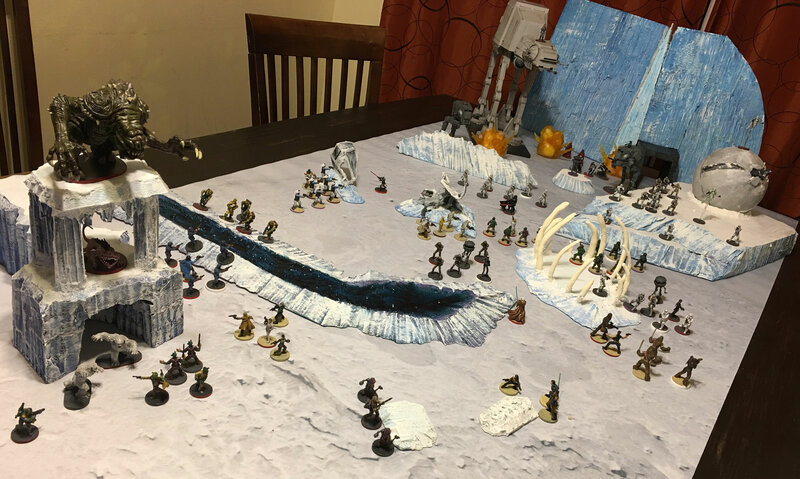 Jon Hoogstra, a miniatures game organizer well known in the area, is bringing his concepts and terrain for Star Wars: Legion. There are a number of learn-to-play and tournament styles he is bringing, with a number of giveaways and prizes to participants. Nic Tollefson, a Battletech organizer, is bringing learn-to-play opportunities for this classic board game also. We encourage you to check both of these out.